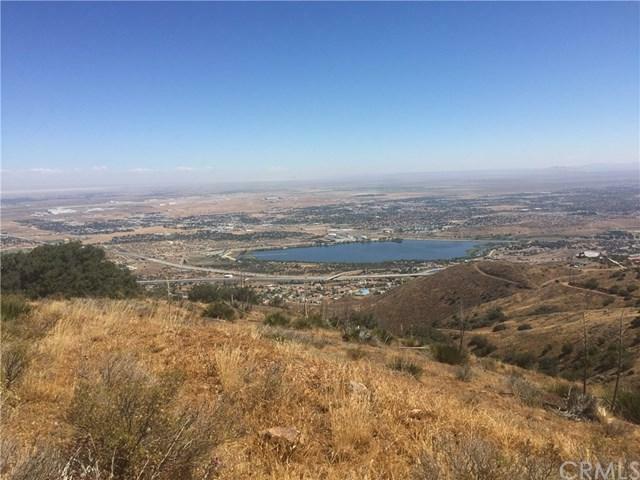 0 Vac/Vista View/Vic Sky Vista, Palmdale, CA 93551 (#RS18270483) :: Ardent Real Estate Group, Inc.
2.5 Acres of Vacant Land For Sale in City Of Palmdale with view of Palmdale Lake! 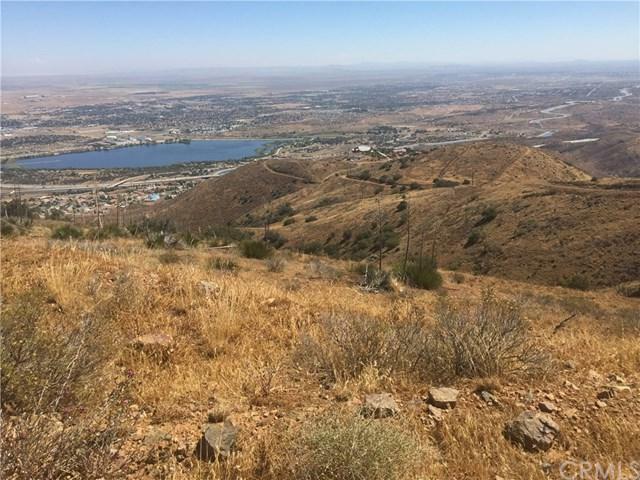 This is the perfect investment opportunity to develop into a single family home! 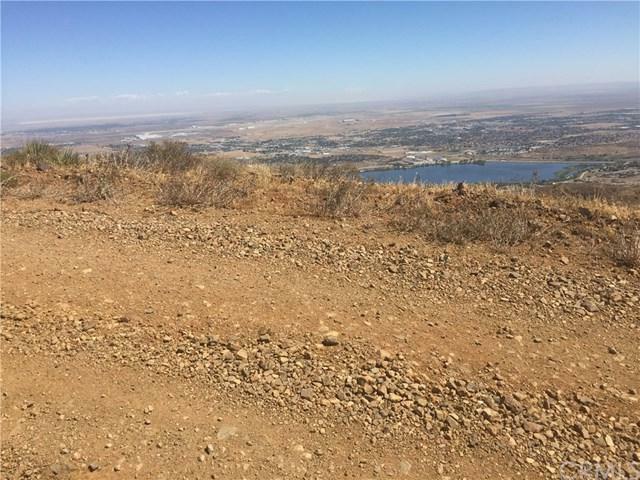 The lot has road access from the maintained dirt road Vista View. It is not landlocked meaning is has direct access to road leading up to vacant lot so you will not be crossing land owned by somebody else. 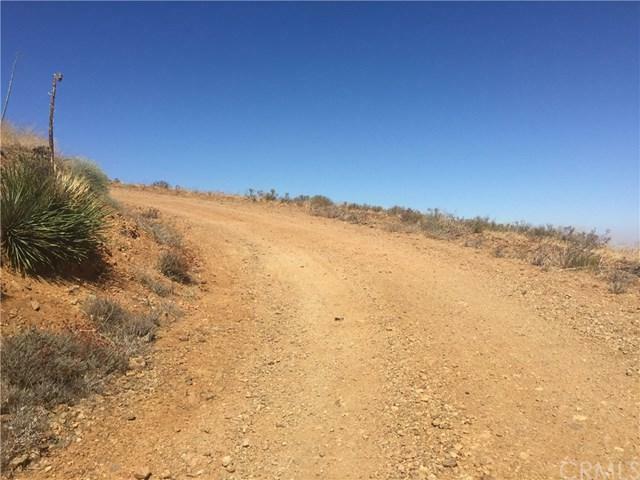 The lot is just about 1/4 mile down the maintained dirt road that leads to a concrete road with some single family homes already developed. Don't miss out!